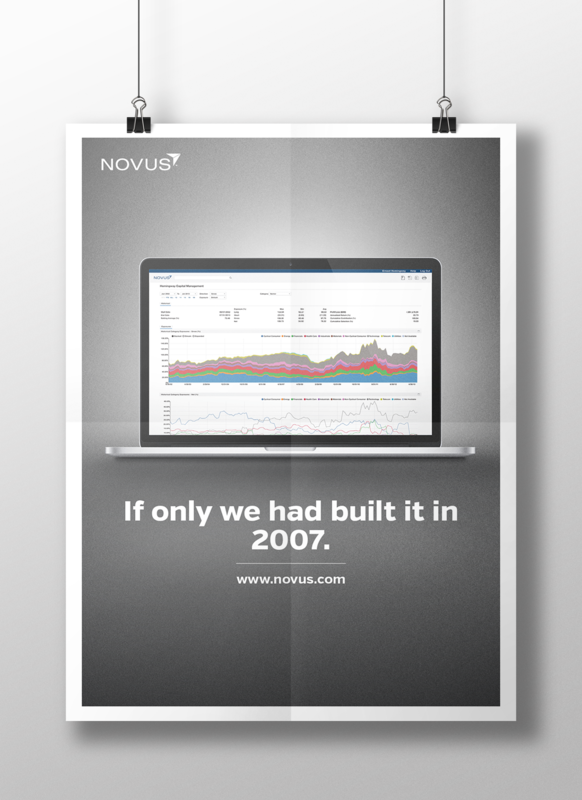 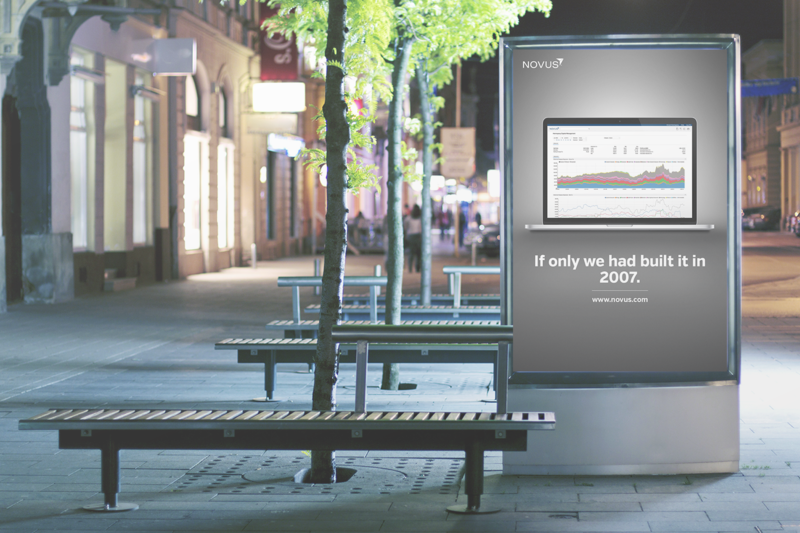 Introducing the First Novus advertisement published since the company launched in 2007. 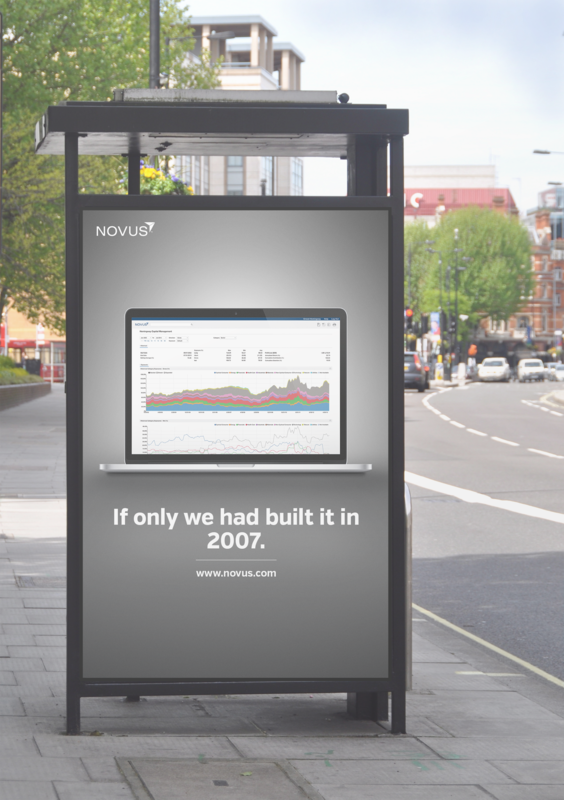 The Novus Platform is a powerful tool that has helped investors better manage their risk and understand performance drivers. 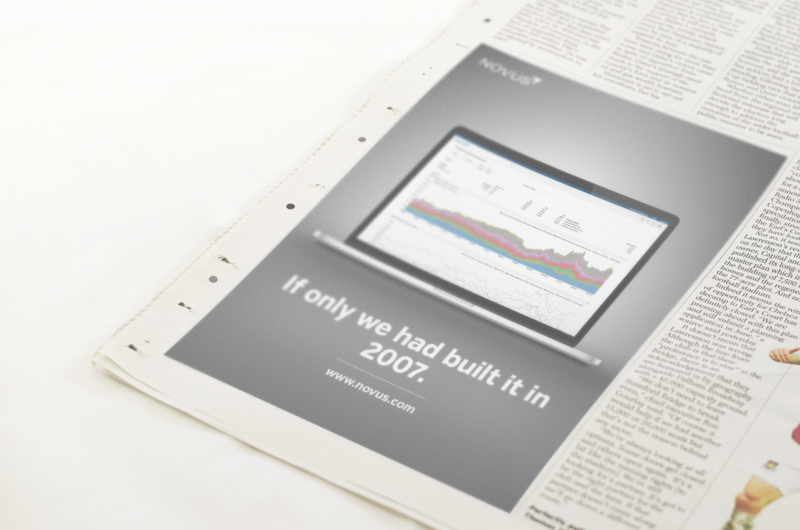 In this ad, we simply show the elegance and sophistication of the product while invoking a controversial thought, "If only we had built it in 2007."